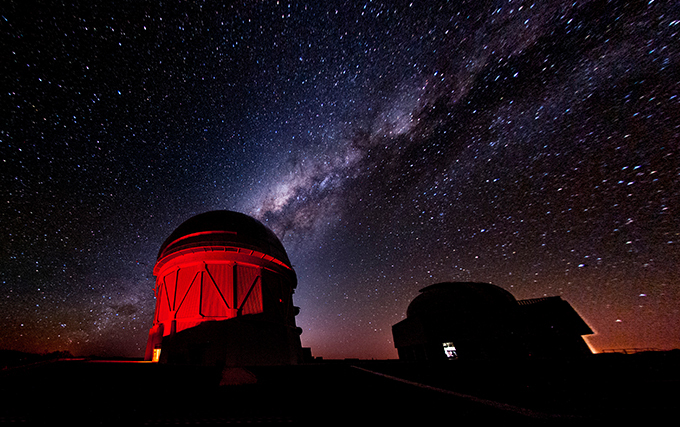 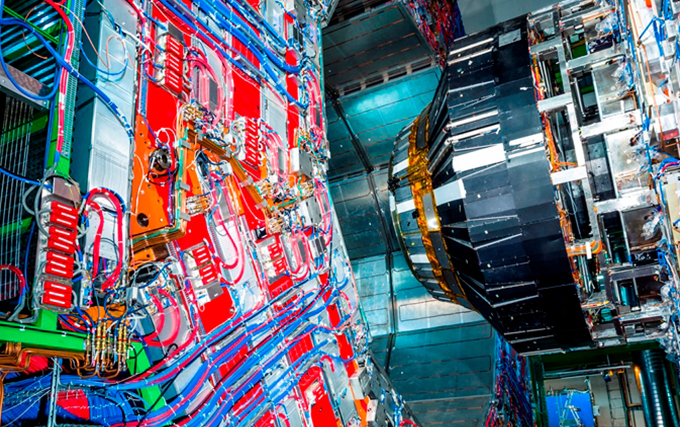 Stage One of the project looks at how contemporary physicists deal with the perspectival nature of modelling in Particle Physics and in cosmology. 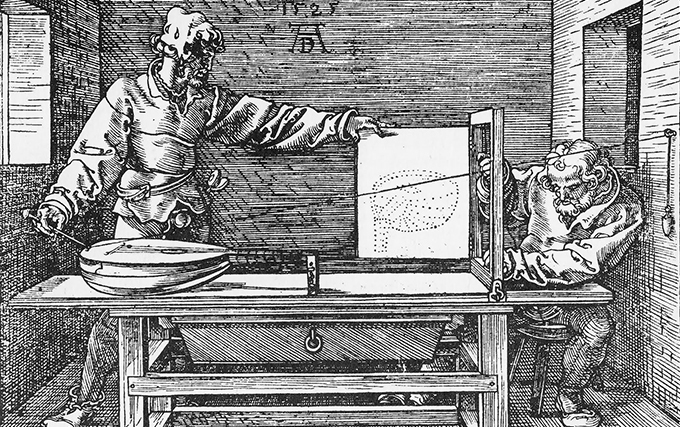 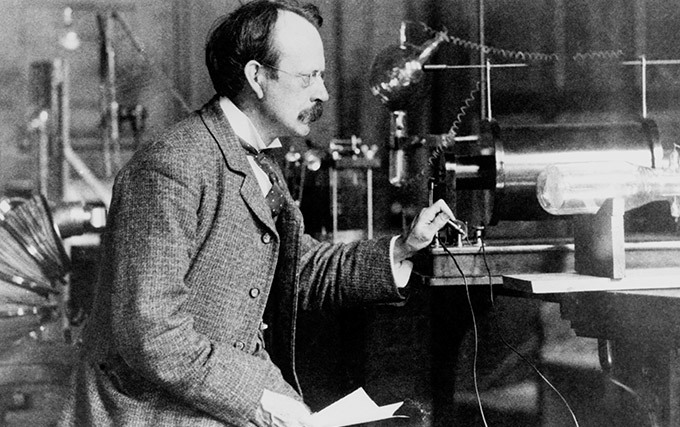 Stage Two of the project examines the role of perspectivalism in measurement and experimental techniques at play in salient scientific controversies across the history of Science. 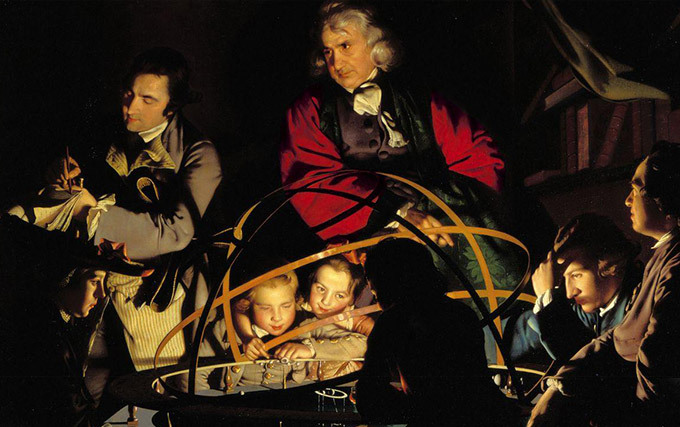 Stage Three of the project assesses the emergence of perspectivalism as a distinctive mode of scientific inquiry in eighteenth-century Philosophy.